Maharashtrian street food is undoubtedly admired by millions in our country. The tanginess with a spicy hit only leaves us asking for more! And Om Jai Shankar Pani Puri ensures the same. With comfortable seating arrangements, this eatery makes a mark when it comes to chaats and street foods. The Bombay chaat served here is a hot favourite. These panipuri waalas are skilled at their art. 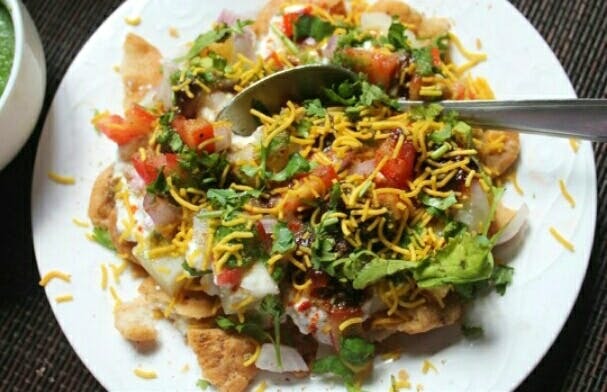 Like any other chaat vendor, the items on the menu are priced affordably. A plate for two people will mostly cost around INR 100.